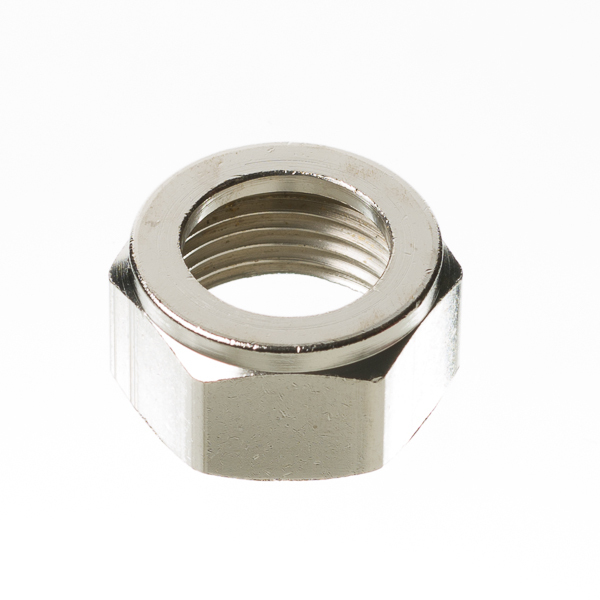 This hex nut has many uses in beer dispensing, the most common of which is attaching draft lines to couplers. Make sure to use a washer when doing so. 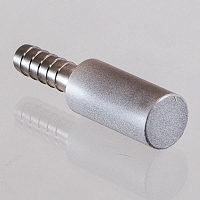 Chrome plated brass.